Klement RJ, Bandyopadhyay PS, Champ CE, Walach H. Application of Bayesian evidence synthesis to modelling the effect of ketogenic therapy on survival of high grade glioma patients. Theor Biol Med Model. 2018 Aug 20;15(1):12. 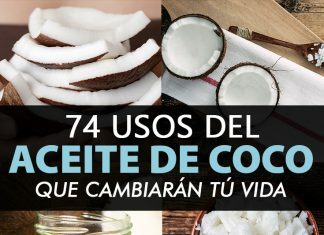 Oficina de Suplementos Dietéticos (ODS) de los Institutos Nacionales de la Salud (NIH).